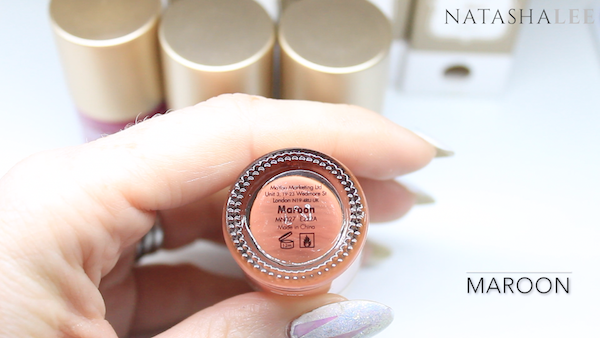 Moyou London Stamping Polish Review – You may or may not remember that about 18 months ago I reviewed the Moyou London Stamping Plates. 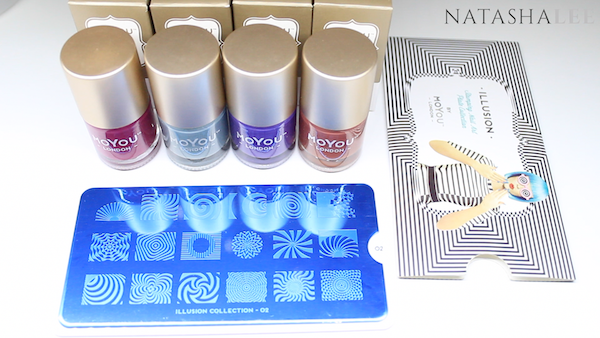 At the time their stamping polishes were in the process of a remodelling/reformulation and I’m pleased to have 4 of them to trial and show you today along with the Moyou London Illusion 02 stamping plate. The 4 colours I have today are Sangria, Sage Smoke, Purple Rain and Maroon and these were from the Autumn release but the colours are just so beautiful that they will still be gorgeous with Spring/Summer around the corner. 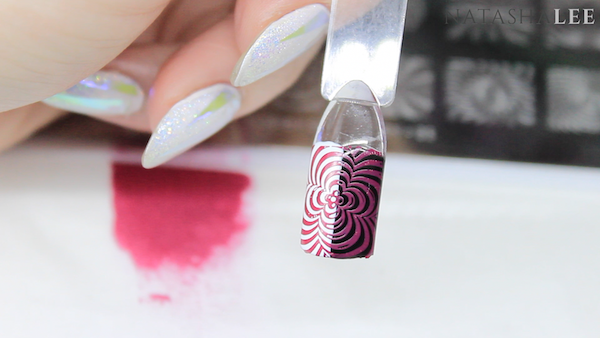 For my testing, I have applied each colour over a nail pop with black and white gel polish underneath. 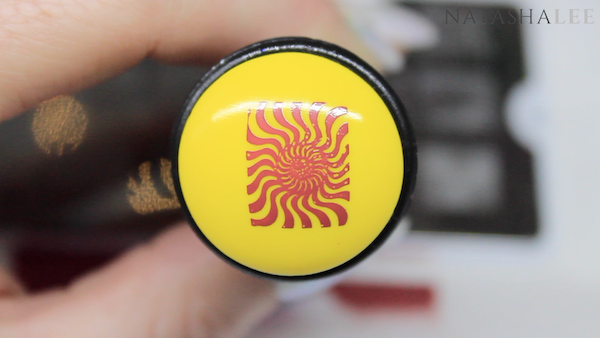 Most stamping polishes stamp well over white, but the real test is if they lose their vibrancy and opacity over black. 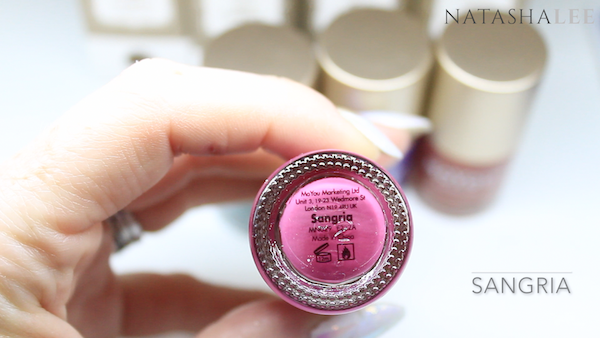 Sangria is a beautiful rich deep pink with strong purple tones. 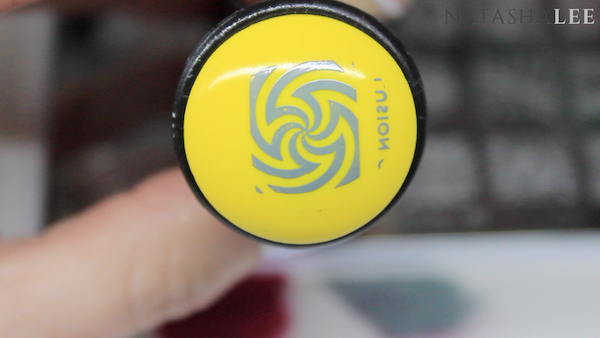 Whilst it stamps beautifully over white, it does very slightly lose it’s vibrancy and opacity over black. 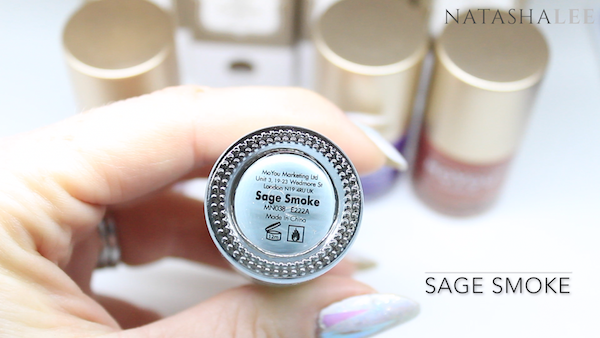 Sage Smoke is a gorgeous soft sage green and I am in love with this colour! 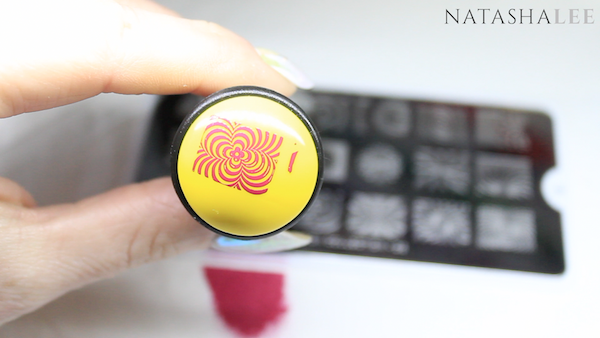 It stamps perfectly over both black and white with no loss at all of vibrancy or opacity. 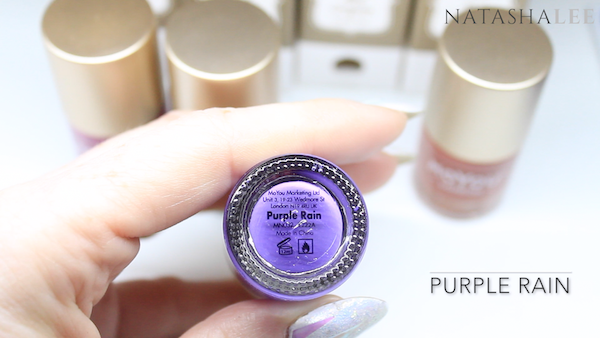 Purple Rain is an intense and rich jewel-like purple. This again stamps absolutely perfectly over both black and white with again no loss of opacity or vibrancy. Maroon is actually what I would describe as more of a deep warm terracotta which stamps perfectly over both black and white with again no loss of vibrancy or opacity. 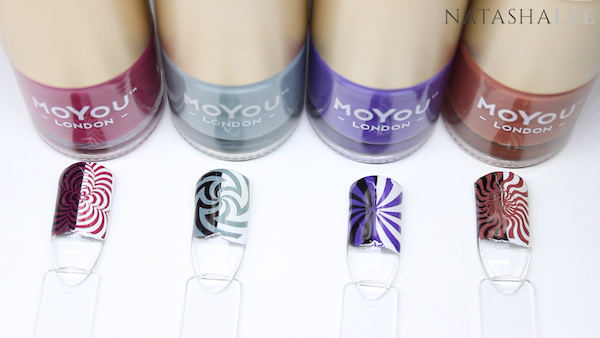 Overall I am incredibly impressed with the Moyou London stamping polishes. The colours are beautiful, the viscosity is just right and they fill the stamping plate engraving well and scrape off cleanly. 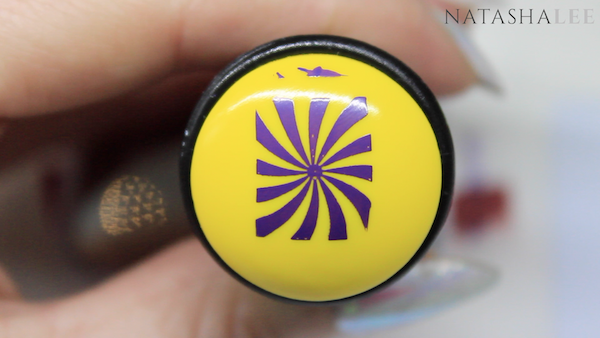 I did however notice that I was getting air bubbles in the design on the the first 3 stamps, but this was easily fixed by the time I stamped the Purple Rain by scraping twice (once down and once sideways) so not an issue. 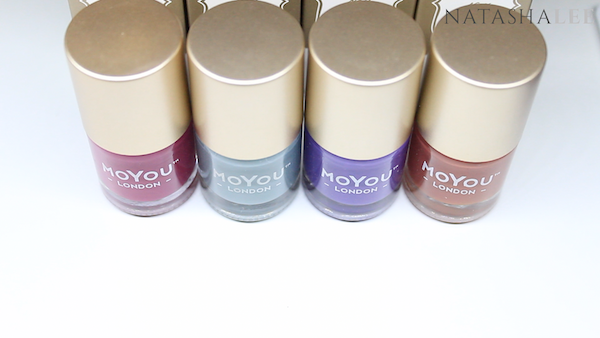 I’m looking forward to trying some more of the Moyou London Stamping polishes as there’s some beautiful 2 tone metallic polishes that I now have my eye on! !